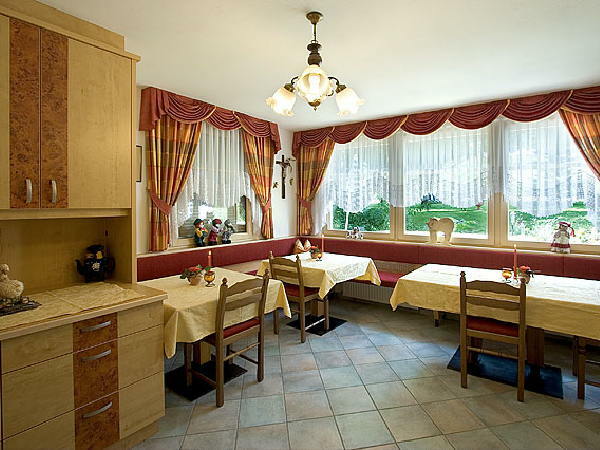 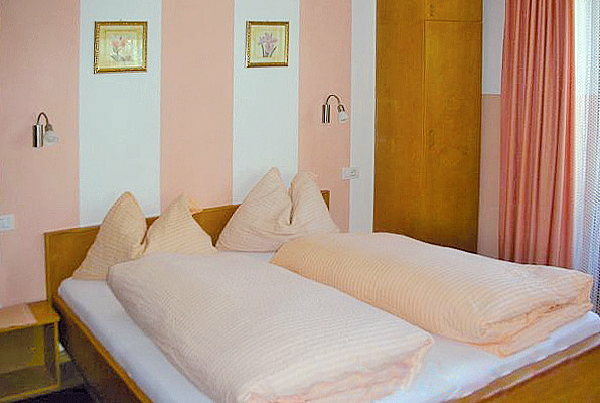 The family run Bed & Breakfast Patzleiner offers its guests pleasant comfort in order to spend a relaxing holiday. 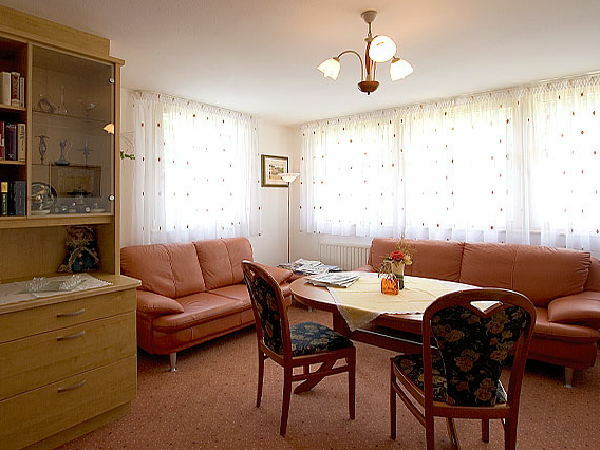 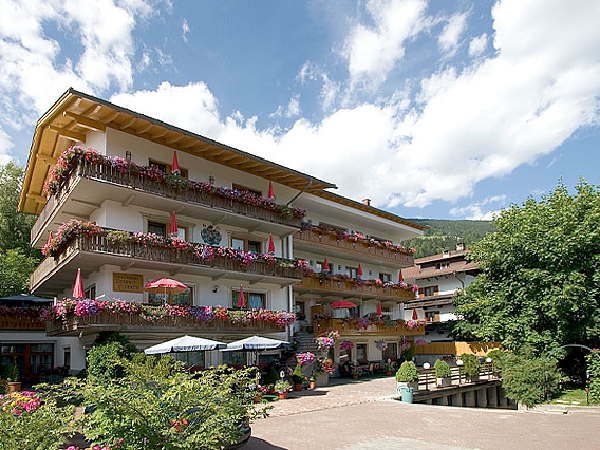 The family Patzleiner will do its best to make your stay as pleasant as possible. 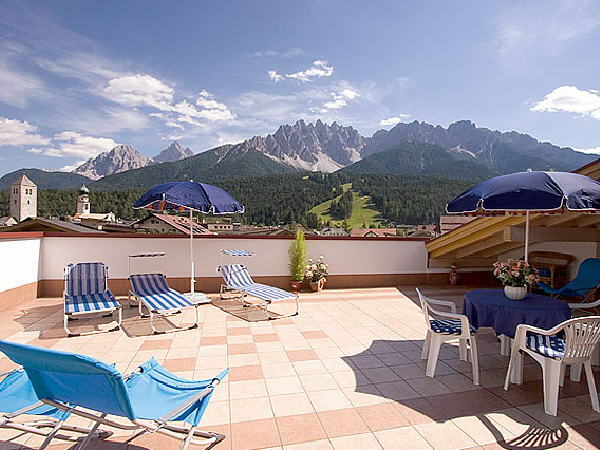 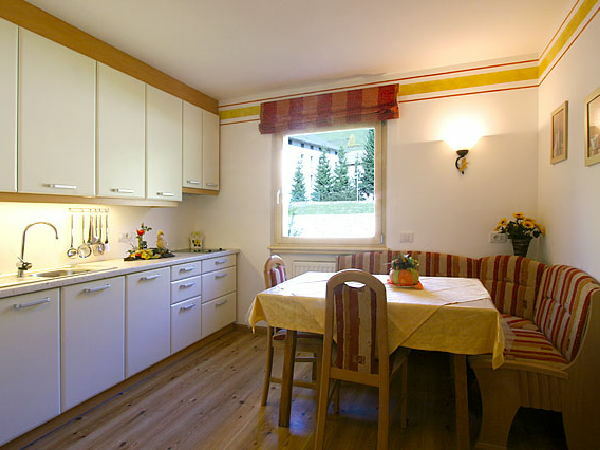 Here you can admire the beautiful view of the Dolomites that can be seen from the B&B. 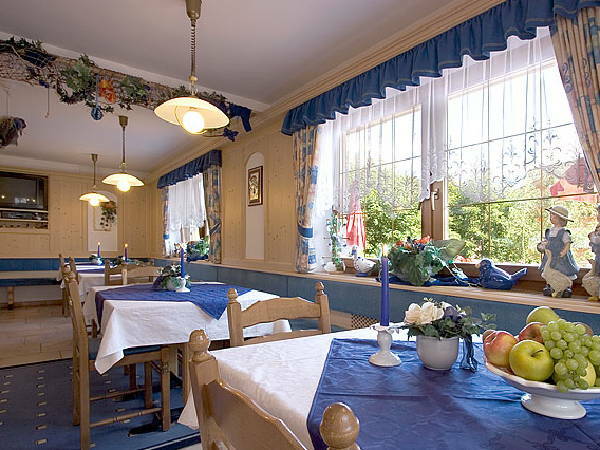 The rich breakfast buffet is the very best way to start the day with a smile and the right spirit. 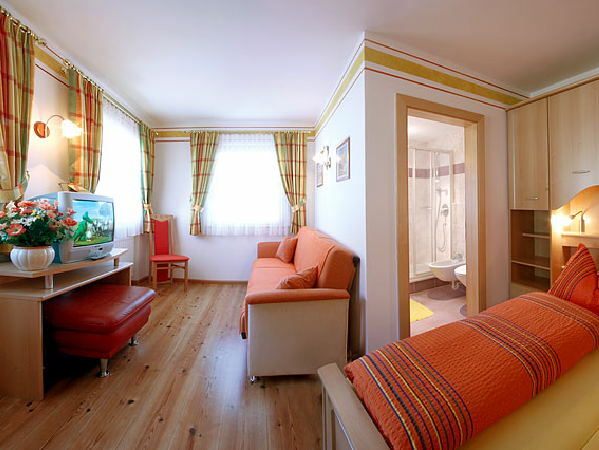 You will stay in comfortable bedrooms with bathroom, TV and balcony facing South.